For, the disciplinary proceedings instituted against the respondent cannot brook any further delay which is already pending for more than 10 years, the Bench observed. The Supreme Court in State Bank of India & Ors. Vs. Neelam Nag, has held that pendency of a criminal case against an employee cannot be the sole basis to suspend the disciplinary proceedings initiated against him/her for an indefinite period. In the instant case, a complaint for criminal breach of trust was lodged against a bank employee in February 2007. In September 2008, the competent authority initiated departmental inquiry against her. 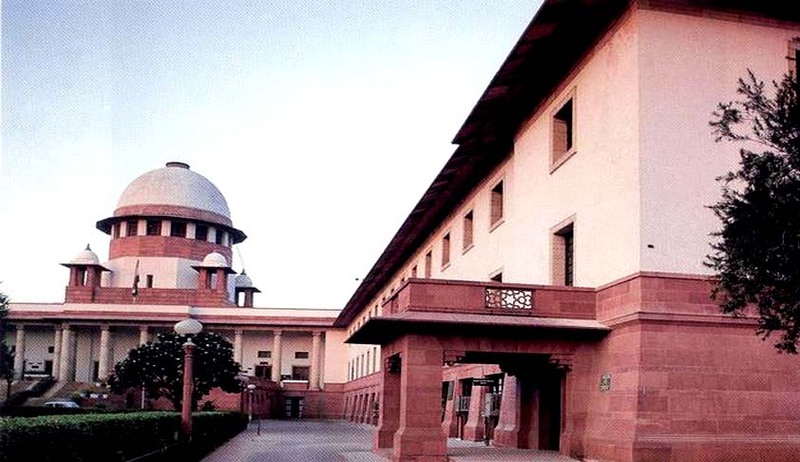 Contending that Clause 4 of the Memorandum of Settlement, which grants protection to bank employees from facing departmental proceedings until the completion of the trial of the criminal case, the delinquent employee approached the High Court against initiation of disciplinary proceedings. A Single Bench order staying disciplinary proceedings until conclusion of criminal trial was later modified by the Division Bench observing that the authority would be free to proceed further in the disciplinary proceedings as soon as the case from the prosecution side is closed. The bank then approached the apex court.